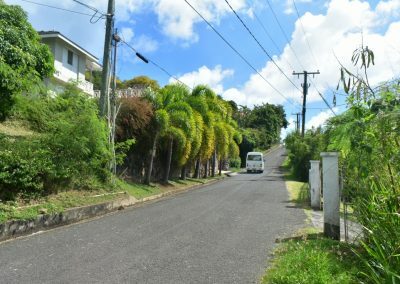 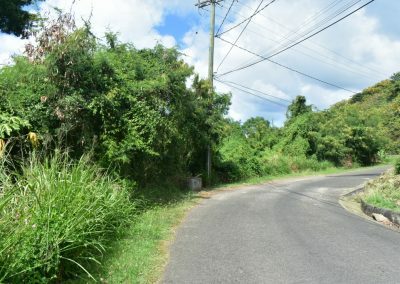 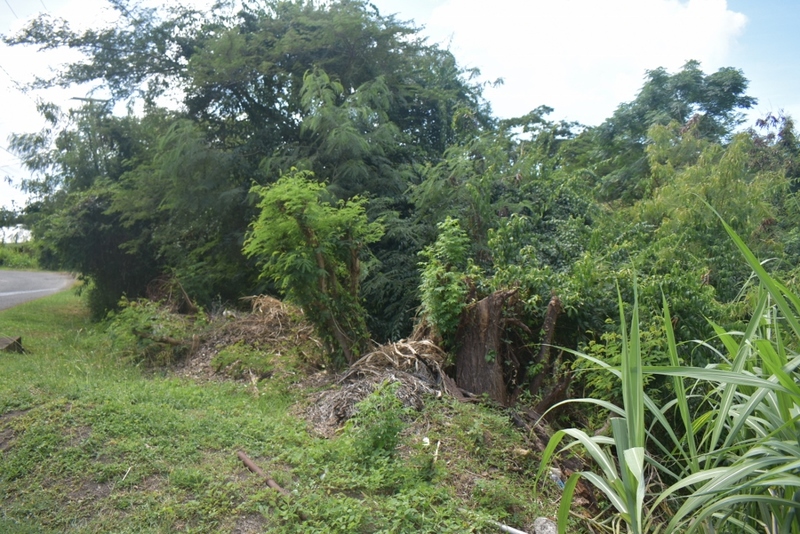 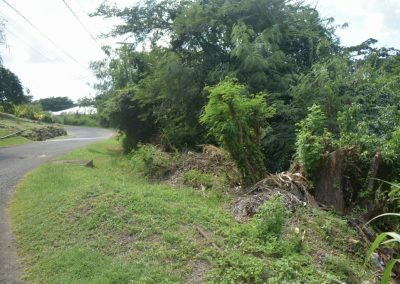 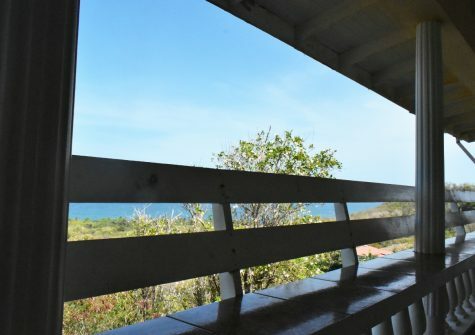 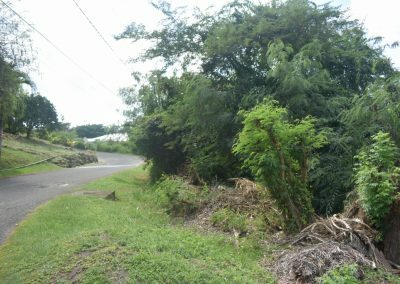 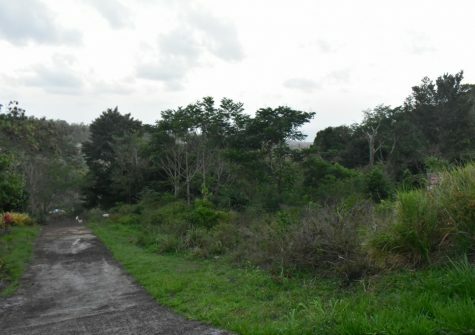 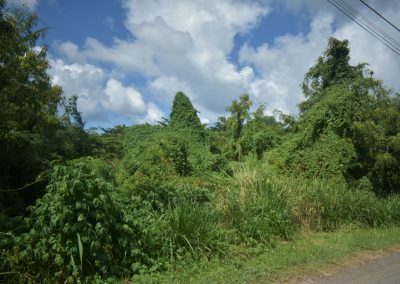 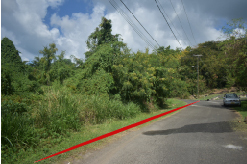 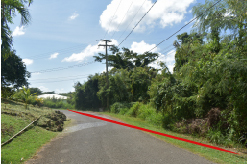 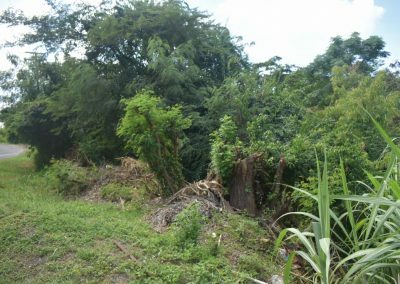 This large lot is located in the upscale residential neighborhood of Lance Aux Epines St George’s. 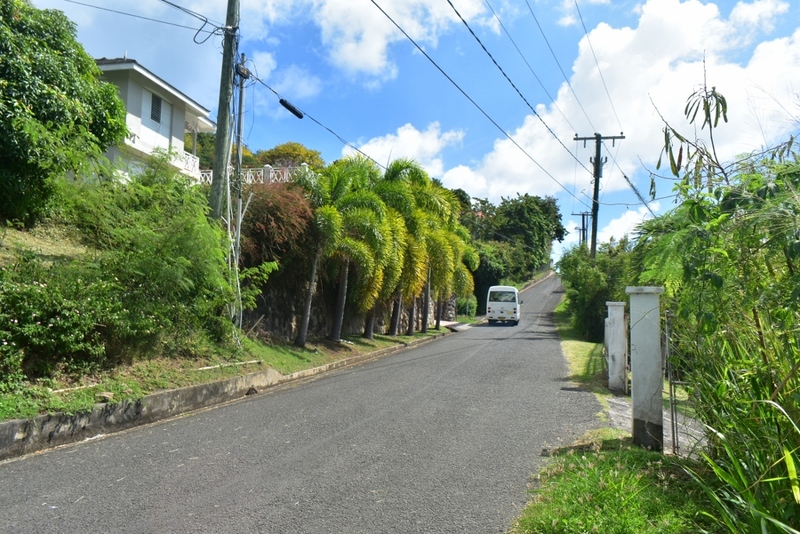 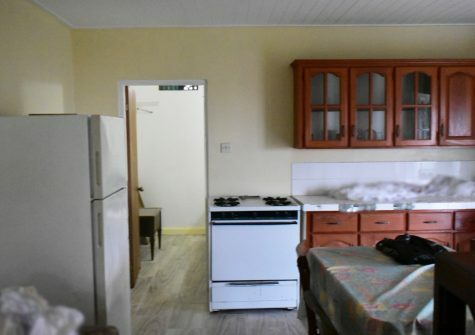 It features significant road frontage and is gently sloping which allows for easy construction. 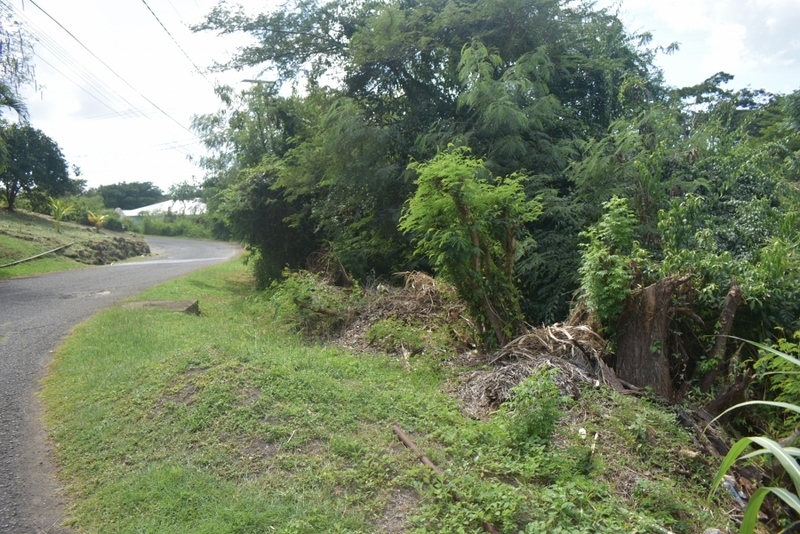 All utility services are on site and are available.